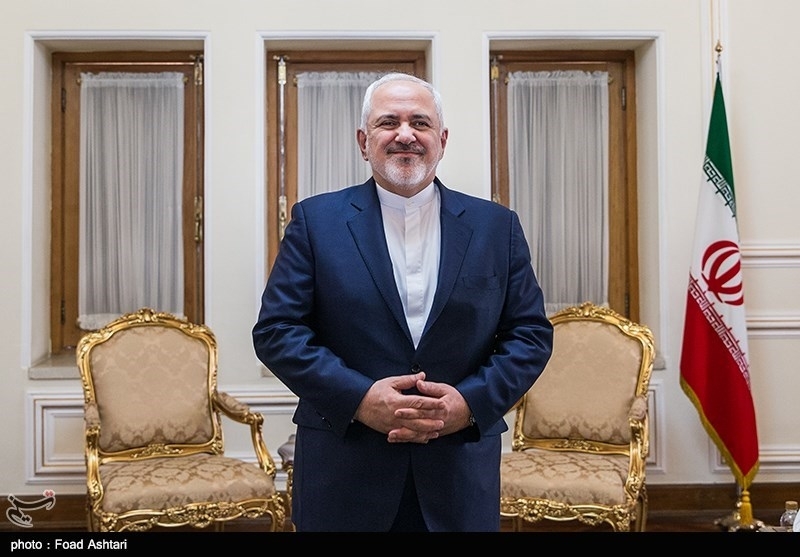 TEHRAN (Tasnim) – In an English-language video message marking Nowruz, the Persian New Year, Iranian Foreign Minister Mohammad Javad Zarif deplored US pressures and highlighted the Iranian people’s role in overcoming challenges facing the country. "We rely solely on our own people to overcome any challenges," Zarif said in the video message released on Wednesday night. Tomorrow, we Iranians—and others in our region and beyond—celebrate Nowruz, marking the coming of spring and the beginning of our Persian new year. It testifies to the character, spirit and magnanimity of our people that they celebrate amid unprecedented, inhumane and illegal sanctions and pressures. Indeed, despite the medieval tactics employed by the US to destroy their livelihoods, they are unwavering in their sense of hope. In the coming year, Iranians will experience the dividends of an emerging economy of resilience that will increasingly shield their livelihoods. This economy will be signified by greater connectivity, efficiency, transparency – and perhaps most importantly, accountability. In parallel, we will continue to engage with our partners to, brick by brick, dismantle the inhumane wall that the US administration has labored to erect around us. Make no mistake: We rely solely on our own people to overcome any challenges. But we also welcome constructive engagement, including with the expanding array of nations who are equally sick and tired of the bullying of the US Whether via closer engagement with our neighbors or our partners in the nuclear deal and beyond, we will continue to assume our place as a safe and reliable center for trade and commerce in a troubled region.